February 2018. The fire rooster leaves the place to the year of the dog. 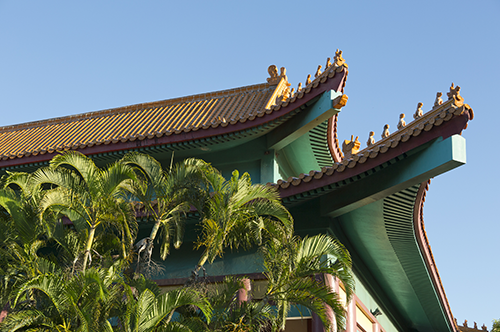 From February 16th to March 3rd the Chinese community gathers to celebrate this particular day of the year. 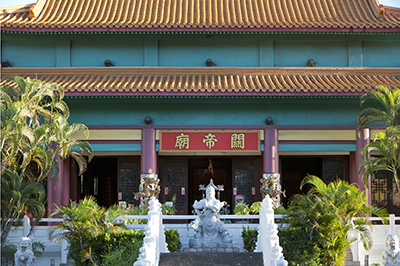 The festivities begin to the Kanti Chinese temple with the ceremony of the “opening eyes of the lion” followed by the traditional lion dance. At night a meal is organized for the community. An emotional moment of sharing open to those wishing to live this magical moment. On the next days, the Kanti’s garden opens its doors for some workshops such as calligraphy demonstration, traditional dance and martial arts, etc. a real opportunity to discover the history, traditions and the culinary specificities of the Chinese culture. At the end of the day a lantern’s parade is organized to end these festive and intense two weeks. 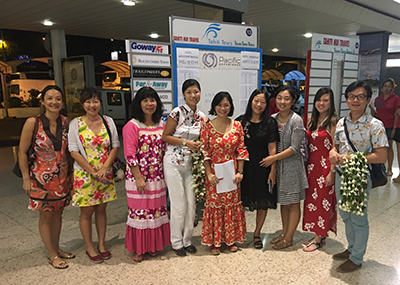 On February 22nd, Tahiti Tours had the pleasure to welcome a Chinese charter. 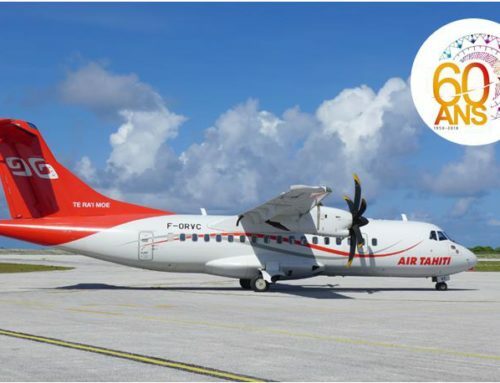 The Air Tahiti Nui flight, departed from the city of Pianjin, landed in Tahiti Faa’a International airport with 273 passengers aboard. This was just the beginning of a marvelous stay in our islands. 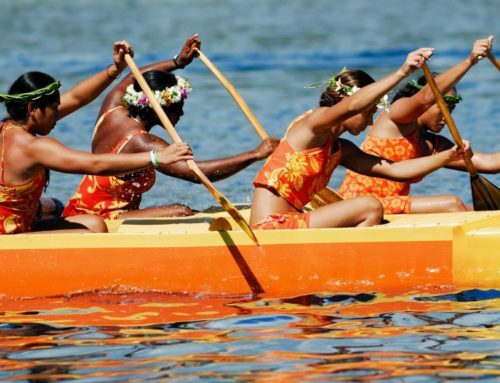 Clients choose to visit Tahiti, Moorea and Bora Bora and experience some exciting excursion Tahiti Tours has organized for them in the islands. A very successful project that our team has carefully planned from A to Z and that we hope left an unforgettable souvenir of Tahiti and Her Islands.